I made this card for three different challenges - this week's challenge at All Things Sugar Nellie, which is BLUE; The Sugar Bowl layout challenge; and the Simon Says Stamp challenge to Go Dotty. 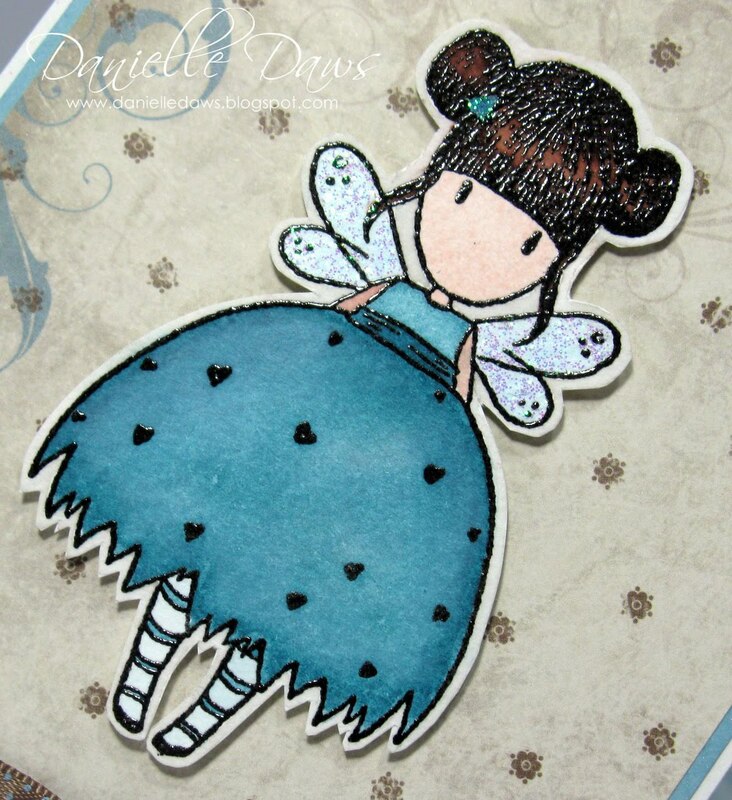 I love this Sugar Nellie stamp - she's so cute! I've only used a few different inks in watercolouring this card - isn't it amazing how many shade variations you can get from one ink?? this is an awesome card! i love her hair! Gorgeous coloring! 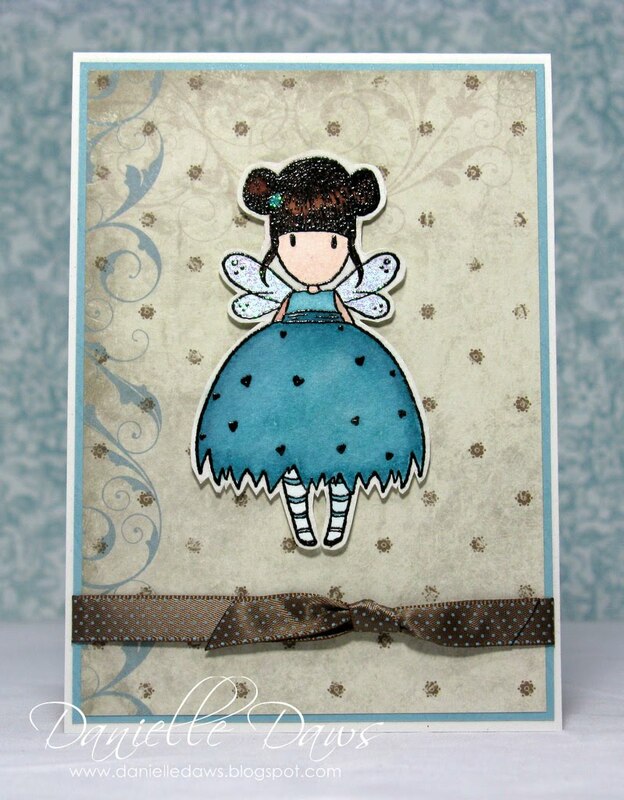 I love the embossing effect too! 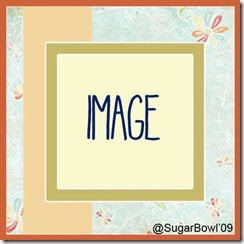 Thanks for joining the Sugar Bowl Challenge! Happy weekend! The colour combination is glorious & classy & I love that flat knot. The layering is so sophisticated & elegant & I love those swirls in the design.